Playware has been working increasingly with the healthcare profession with growing success. Using 3Dhive gamelets as a training and e-practice tool aligns well with how nurses and allied health staff learn on the job. This is due to the authentic, highly contextual, virtual 3D worlds created based on actual hospital processes, environments and scenarios. In addition, the short-form gamelets allow play and “e-practice” anytime, anywhere on mobile devices, which fits well with the busy schedules of this group of users, as they work odd or shift hours. 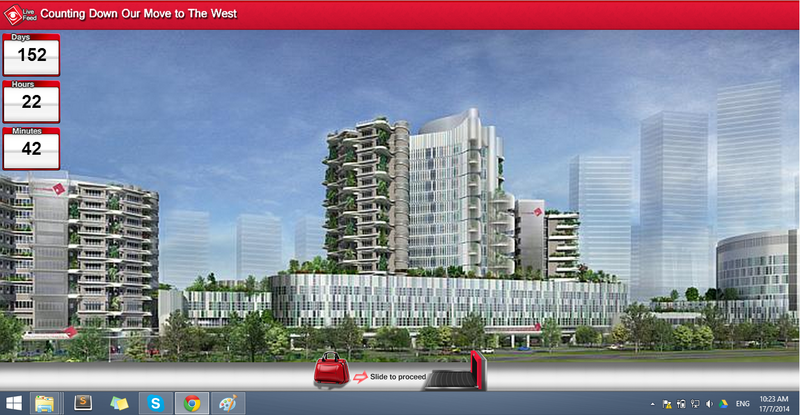 3Dhive is currently used by major hospitals in Singapore to train their staff. 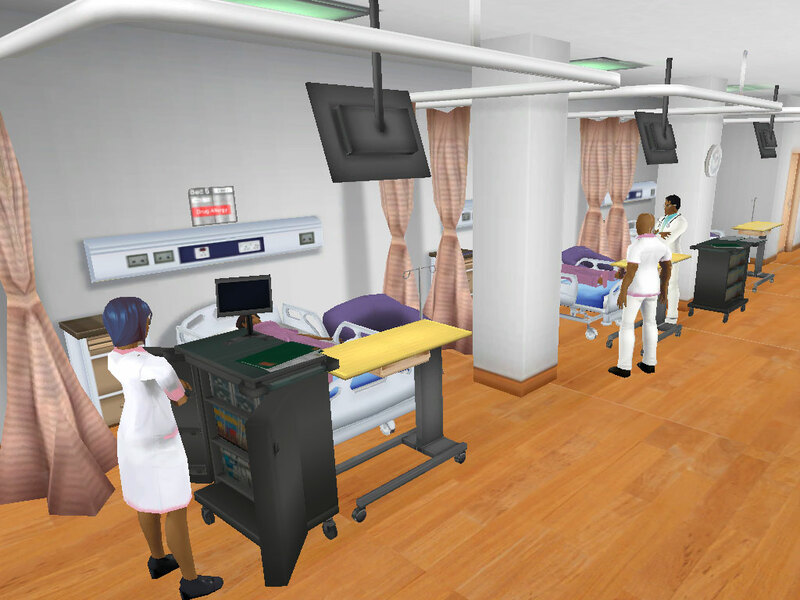 JurongHealth Services launched a series of 3D immersive virtual games for nursing education, designed for and by nurses at the hospital. 3Dhive was also used in the National Healthcare Group Hackathon 2015 by 27 teams of doctors, clinician, nurses and healthcare professionals to create games for patient education, staff education and health promotion. Additionally, the Alice Lee Centre of Nursing Studies at the National University of Singapore has been piloting 3Dhive gamelets for their core curriculum programs and they have discovered that the confidence quotient of the nurses is significantly improved after the use of these gamelets.